Welcome to the BSA Celtic 99 White website! 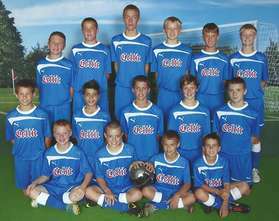 We are a U13 Boys competitive soccer team in Beavercreek, OH. We belong to the Beavercreek Soccer Association and play in the Buckeye Premier Youth Soccer League (BPYSL), U13 Buckeye State Division.